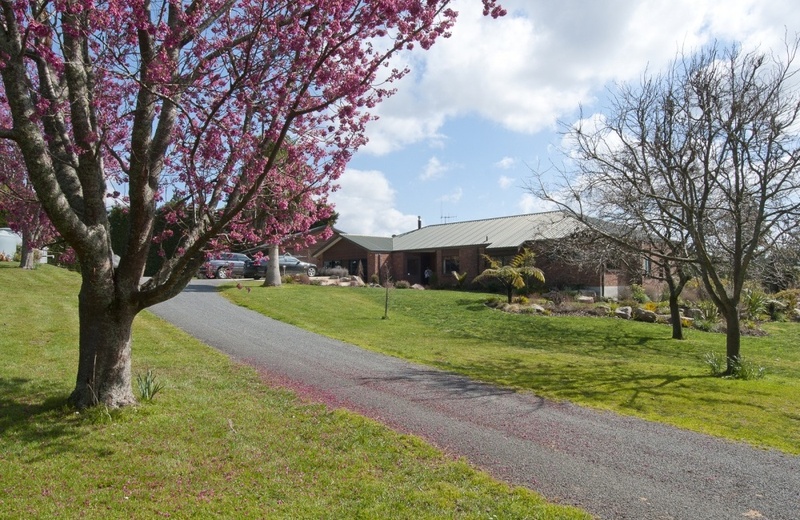 Escape the rat race of city life and relocate to the country. 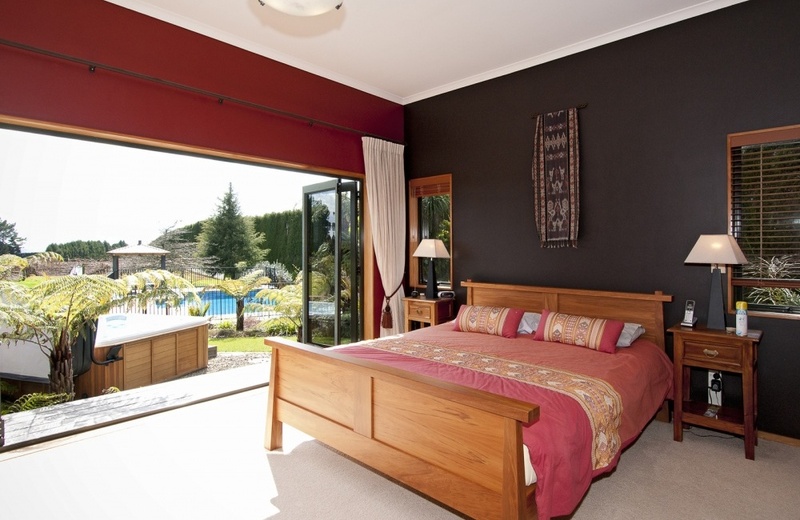 This sunny north facing 5 bedroom home set on 5.85 hectares of beautiful land bordering the Omanawa Valley offers an awesome lifestyle for the whole family. 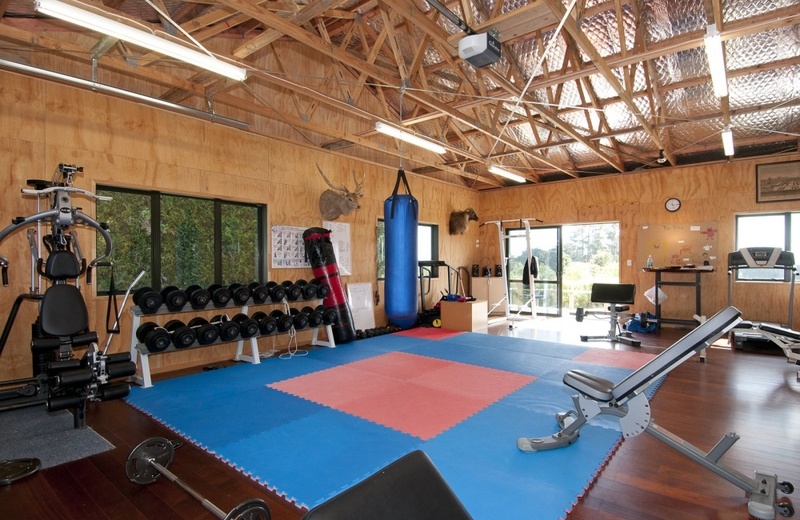 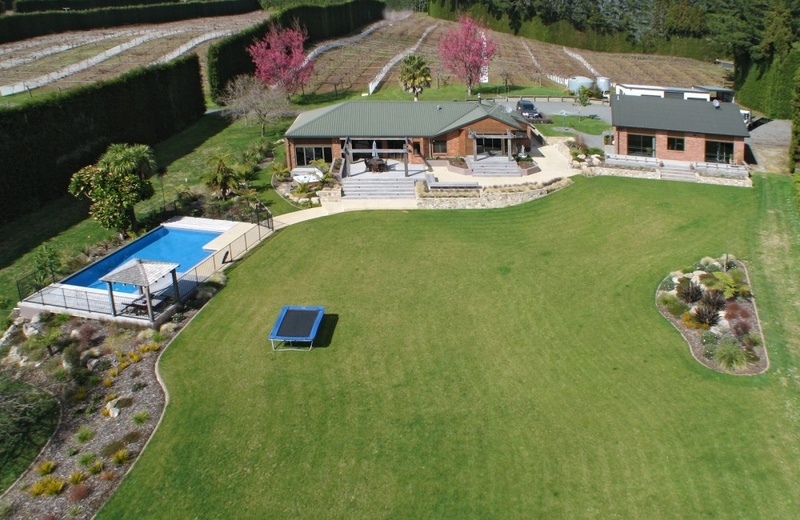 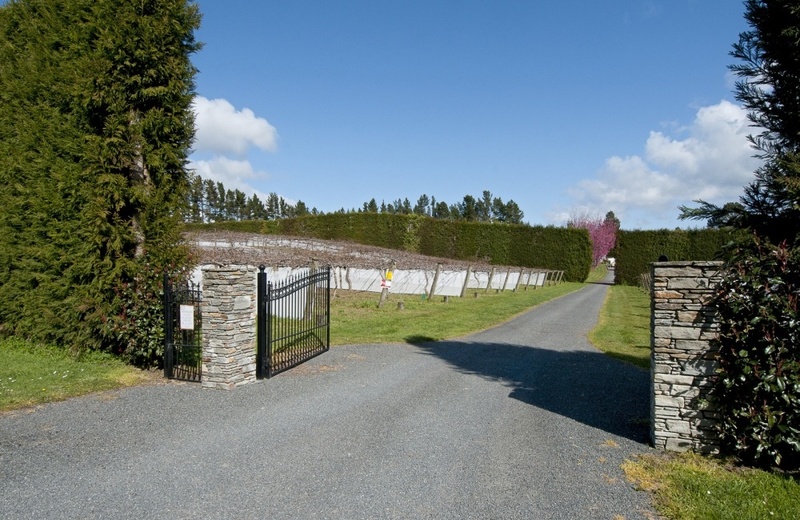 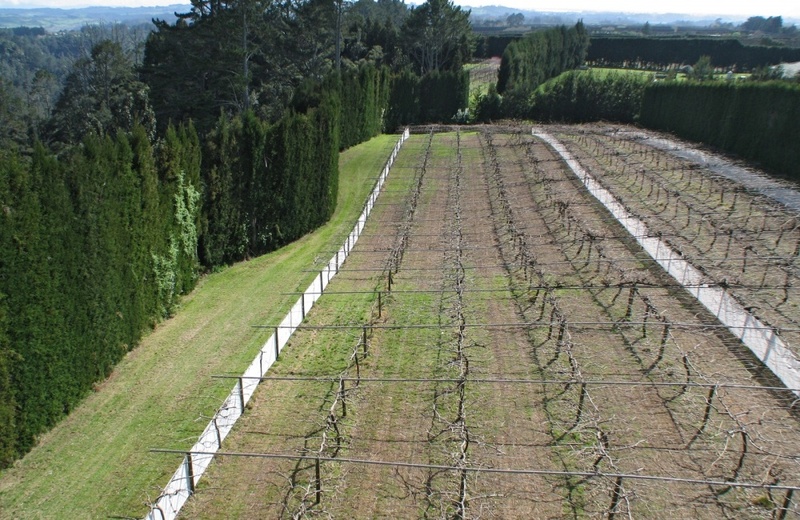 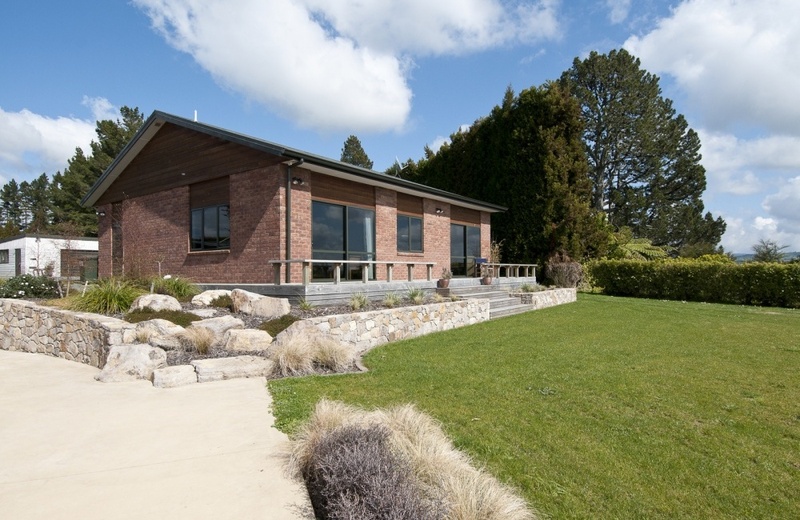 This property is currently planted in 4.2 ca ha of green kiwifruit and has good sheds plus a new separate building which is currently setup with a double bedroom, bathroom and a large gym. 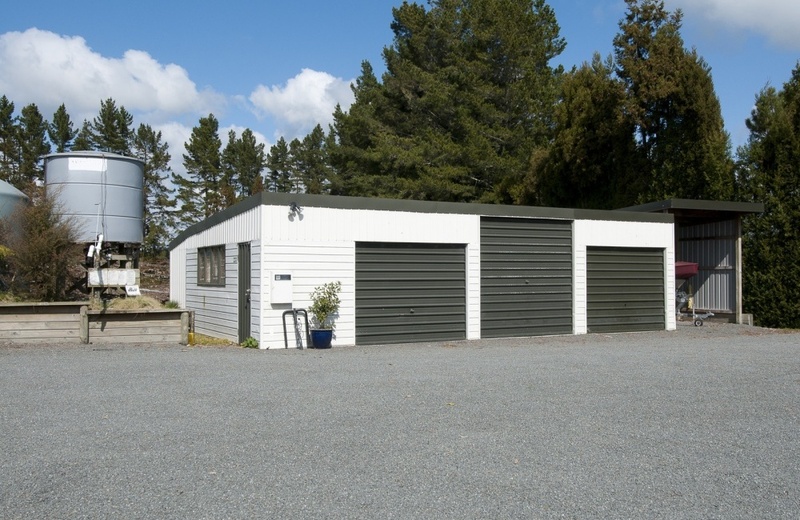 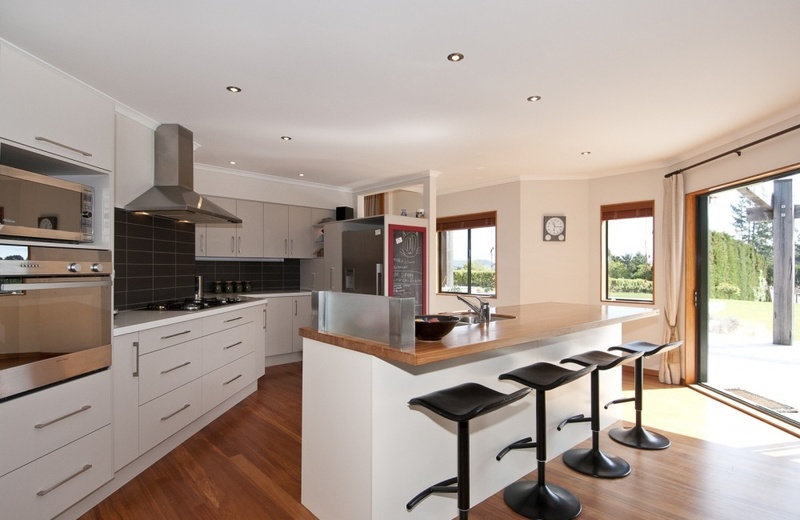 This complex could be further developed as additional garaging, rumpus room, man cave or as a home stay apartment. 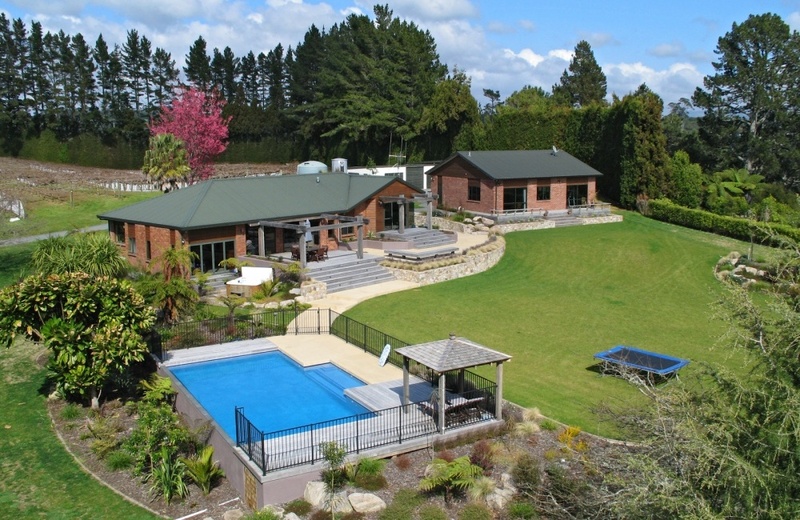 After arriving home on the school bus your children can have fun in the lovely pool or play in the extensive grounds. 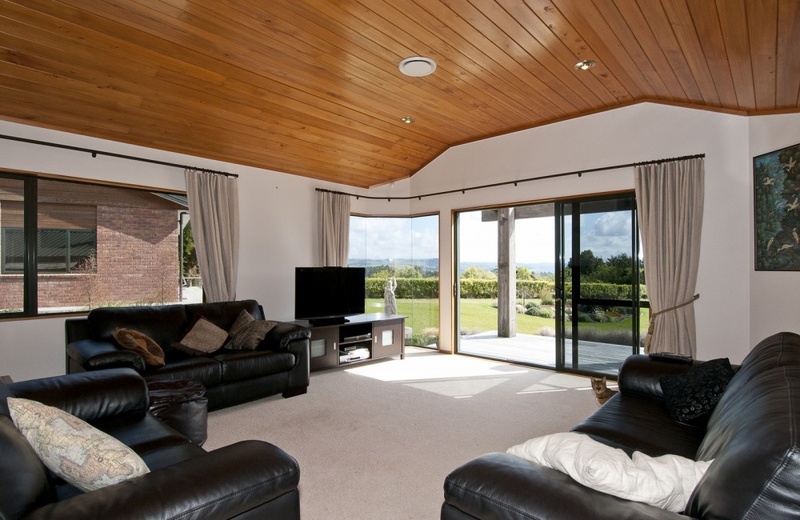 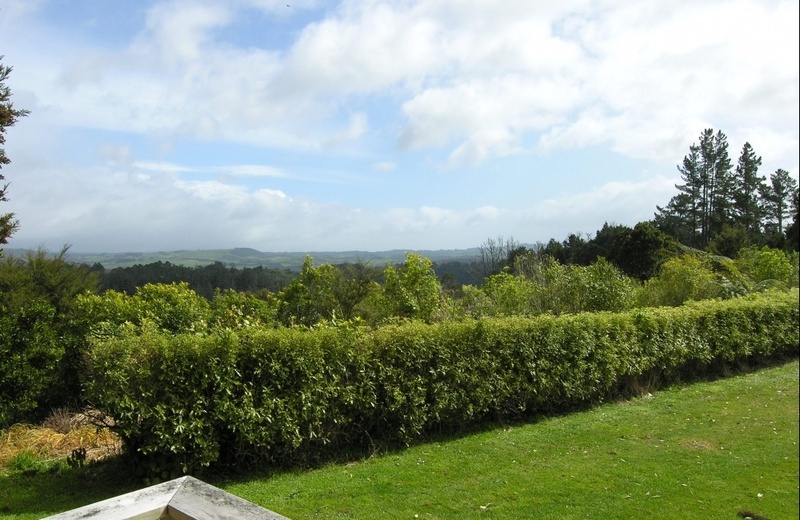 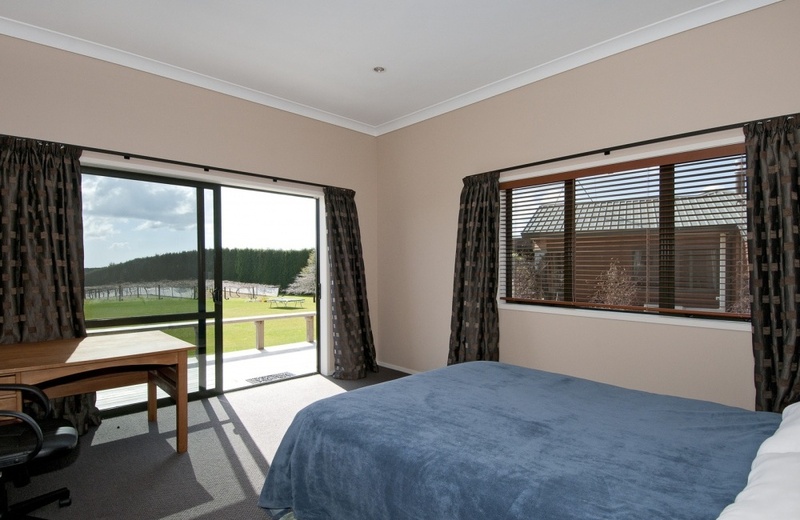 Relax in the evening on one of the large decks surrounded by beautifully landscaped gardens and watch the sun set over the Kaimai ranges. 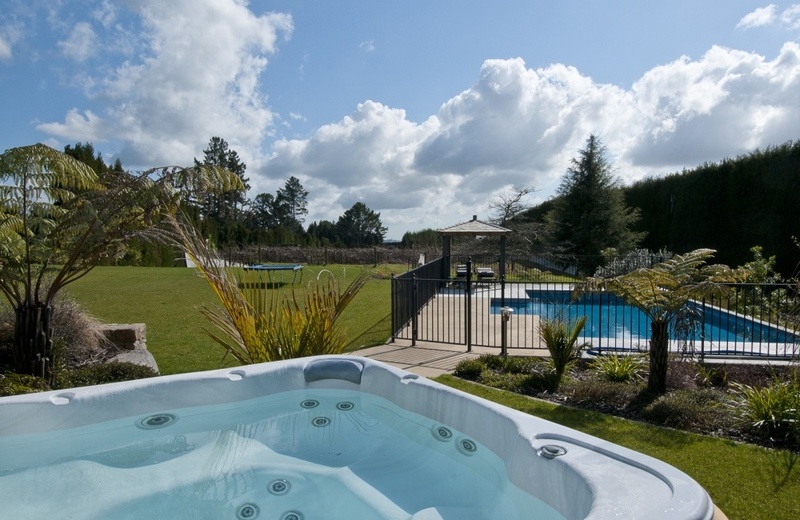 Complete a perfect day with a dip in the spa. 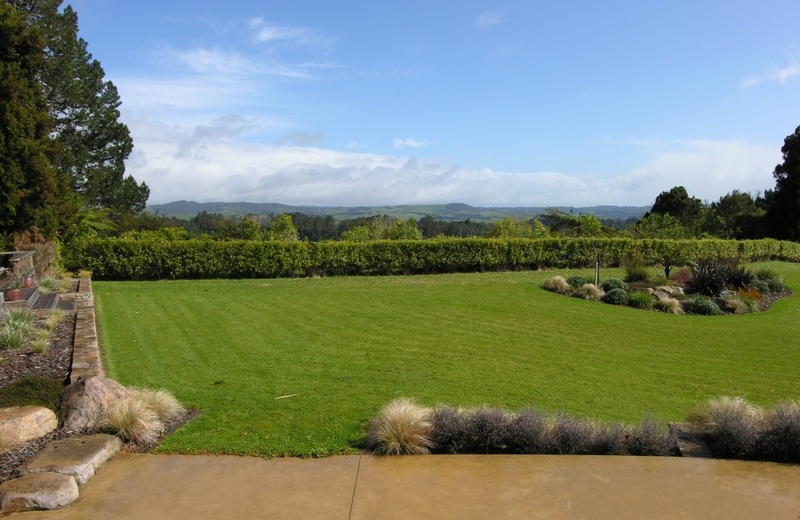 No more traffic queues just the sounds of nature!